Santa Barbara has officially moved on from a state of recovery to a period of economic expansion. Consumer confidence continues to creep up, interest rates are still historically low, and unemployment rates are lower now than at the beginning of the recession. The culmination of these indicators, and many more, suggest that the future is bright for the Santa Barbara housing market. According to data collected by Zillow, the median home value in the Santa Barbara housing market is $1,025,000. The relatively high price point is the result of an 8.1 percent appreciation rate in the last year. The average price of a home in the United States, on the other hand, is just over $200,000; and has experienced an appreciation rate of 6.7 percent over the last 12 months. While Santa Barbara’s housing statistics are not as gaudy as San Francisco, it is worth noting that Santa Barbara is a luxury market. Few markets are less affordable than Santa Barbara. Experts also have reason to believe that prices in the area are going to rise by as much as 4.2 percent in the next year. Those interested in Santa Barbara real estate investing may want to consider jumping in now before prices get too high. Santa Barbara real estate investing will benefit from one particular area of the market: distressed properties. According to RealtyTrac, the Santa Barbara housing market has approximately 174 homes in some state of foreclosure. That is to say, these properties are either in default, bank-owned, or are going to be up for auction. Nearly halfway though the year, the number of properties that received a foreclosure filing in the Santa Barbara housing market was 89 percent higher than last year. Each of these scenarios serves as a potential opportunity for investors in the Santa Barbara area. The jump in foreclosures from this time last year may be attributed to more banks finally taking action on delinquent homeowners. In fact, the number of bank-owned foreclosures increased a surprising 366.7 percent in the last year alone. With the surge, bank-owned foreclosures now make up 41.2 percent of Santa Barbara’s distressed property market. Pre-foreclosures, or those at risk of being repossessed, make up an additional 44.1 percent of the Santa Barbara distressed property market. The remaining 14.7 percent are scheduled to be auctioned off. Those interested in Santa Barbara real estate investing may appreciate the discount distressed properties offer more than their availability. At the moment, non-distressed Santa Barbara real estate is selling for roughly $1,000,000 a home. Distressed properties, on the other hand, have an average sales price of $770,000. That is an average savings of 23 percent, or $230,000 per home. Of course, if distressed properties aren’t your thing, there is always the high-end market. The Santa Barbara real estate investing community will appreciate that the coastal city ranks in the top 5 U.S. cities for the highest number of active luxury home listings. According to the Miami Herald, Santa Barbara has the fifth highest total of listings priced at $10 million or more. Those ahead of Santa Barbara include: Greenwich, Aspen, Miami Beach and New York. Outside of luxury and distressed properties, the Santa Barbara housing market boasts a healthy real estate sector. Many of the most popular neighborhoods continue to see price gains. The most popular neighborhoods, in particular, have seen impressive gains in a matter of a week. Listing prices in the Riviera neighborhood increased 0.8 percent in a period of a week. Alta Mesa, on the other hand, saw listing prices surge more than 14 percent in just seven days. There is little to suggest that trends of positive price growth won’t continue through the year in most of Santa Barbara’s neighborhoods. 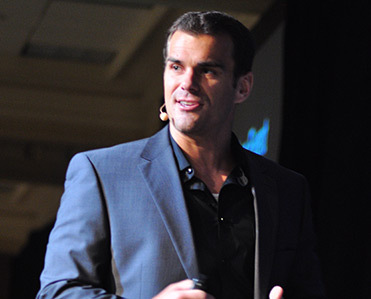 One of the most prominent Santa Barbara real estate investing strategies, at the moment, is rental property. At a time when the city boasts a 99.5 percent rental-occupancy rate, the cost of renting is outrageous. Buy and hold investors can make a lucrative living in today’s housing environment. There are an estimated 22,401 rental housing units in the city, which means that only about 112 units are available to rent. The scarcity has increased rental rates by as much as 7.1 percent since the end of last year. It is not uncommon for an average 2-bedroom apartment to cost upwards of $2,000 a month. While it may not be a pretty picture for tenants, those actually investing in Santa Barbara real estate could see huge spreads. Like most markets in California, especially those on the coast, Santa Barbara has been the beneficiary of high appreciation rates. Just about three years ago, homes in the Santa Barbara housing market were valued around $714,000. Now they are worth more than $1 million, on average. Perhaps even more importantly, experts expect prices to continue to rise for the foreseeable future. The Santa Barbara housing market is officially recognized as the least affordable in the state of California. The rise in home prices, in addition to a 34.9 percent increase in rental rates, has made it increasingly difficult for the residents of Santa Barbara to save any money. 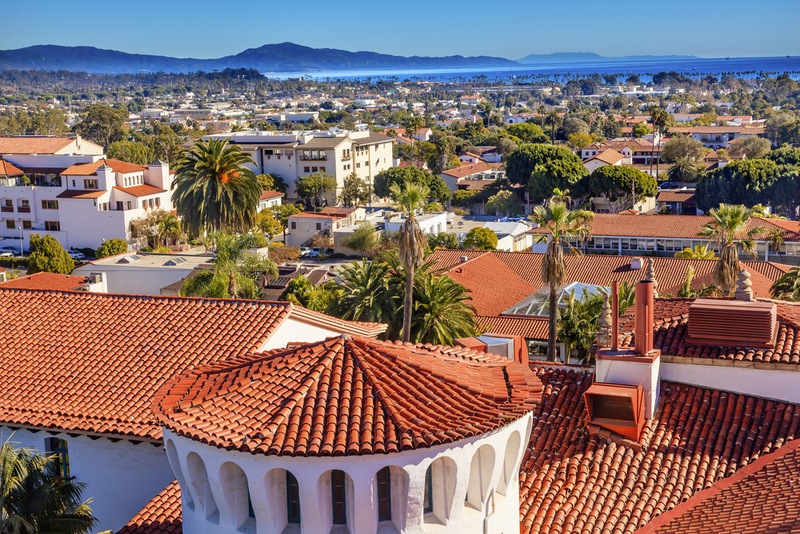 The cost of living in Santa Barbara is about $79.7k, which is 22.5 percent higher than the rest f the state. In fact, some may find it hard to imagine that things are actually better than in recent memory – but they are. Truth be told, Santa Barbara is in a much better position now than it was just three short years go.